Home to a unique blend of tradition and modernity, Japan is an incredible part of the world to explore. Boasting natural beauty, history and culture, each part of the country offers something new, different and utterly unforgettable. 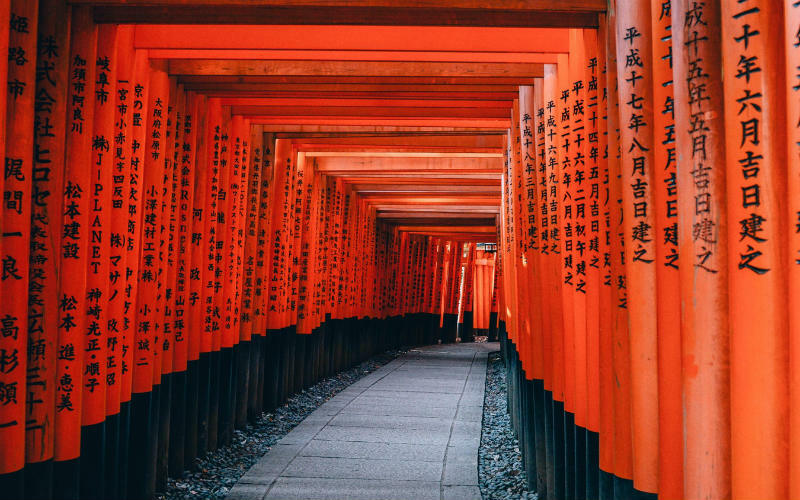 If you’re thinking of exploring this wonderful corner of the globe, be sure to check out some of the best places to visit in Japan! Taking out the title of Japan’s largest city, Tokyo is the perfect starting point for any Japanese adventure. Combining modern streetscapes with a history spanning thousands of years, the sprawling city is comprised of diverse neighbourhoods, countless attractions and more unforgettable experiences than you can fathom. From historic temples and tranquil green spaces through to the bustling neon-lit streets of its inner suburbs, it’s a city of contrasts that can be explored in so many incredible ways. 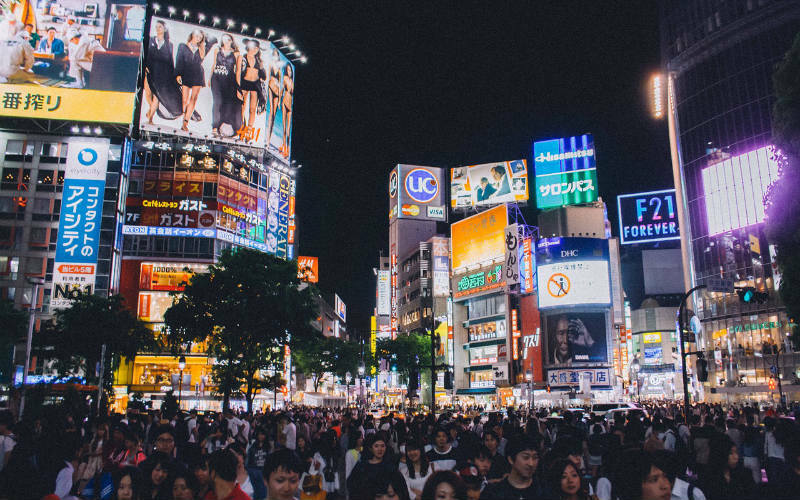 Whether you’re searching for the face of modern Japan or are interested in looking back at its origins, the Japanese capital is one place that offers it all. What are the best things to do in Tokyo? One of Japan’s former capitals, Kyoto is a city filled with history and cultural significance. Located to the southwest of Tokyo, the city is said to be home to around 2,000 shrines and temples, is peppered with grand palaces, and is, in parts, lined with cobblestone streets. Offering a window into the Japan of days gone by, complete with geishas and charming laneways, Kyoto may not be as high octane as some of its counterparts, but is a destination that is fascinating and incredibly captivating. With so many unmissable sights spread across Kyoto, it is a city that is well deserving of a visit or two. What are the best things to do in Kyoto? Fushimi Inari Taisha Shrine, Kyoto, Japan. Although it’s a city with so much to offer, Osaka is perhaps best known as Japan’s kitchen. Offering a unique mix of modernity and history, it is Osaka’s restaurants and eateries that really shine, serving up delicious dishes that have been loved by generations of locals. Featuring fresh produce and distinct regional flavours, no visit to the city would be complete without sampling okonomiyaki (a pancake filled with cabbage, noodles, meats and other ingredients), takoyaki (a fried batter ball filled with diced octopus) and fresh local seafood. From its great attractions through to its fine food, a visit to Osaka is sure to leaving you wanting more. 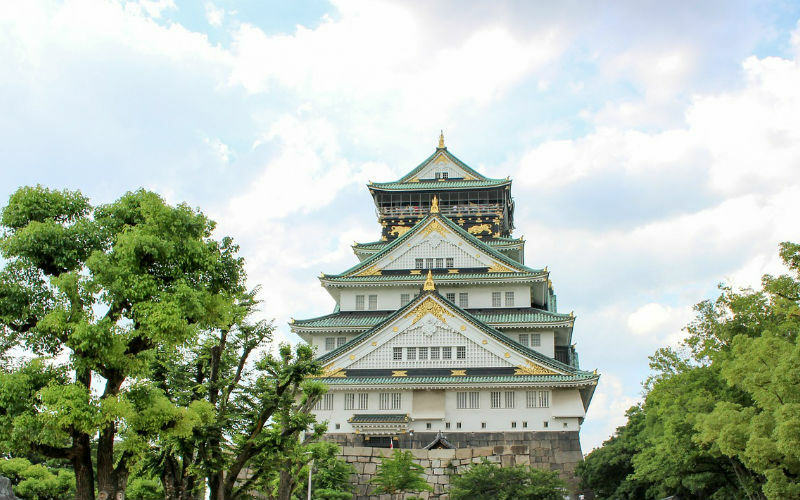 What are the best things to do in Osaka? 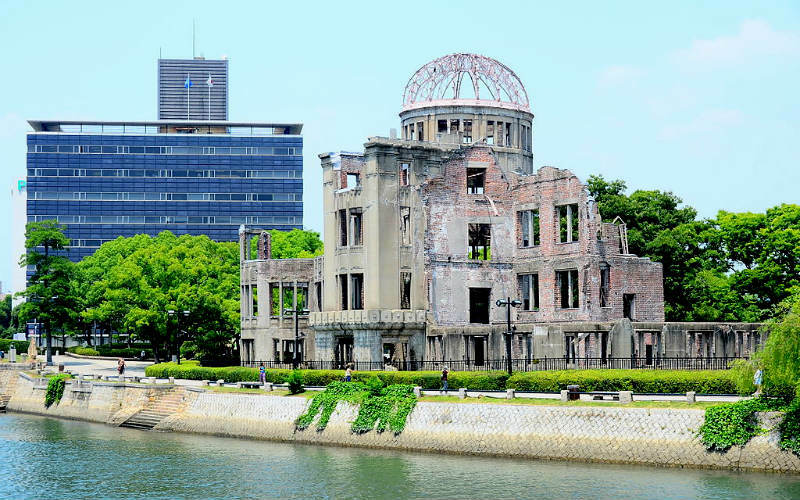 Forever known as the first city to be hit by an atomic bomb, there is so much more to Hiroshima than first meets the eye. Beyond its reflective and sombre memorials lies a city that has rebuilt itself following the events of 1945, remembering the tragedy, but also choosing to move forward in its aftermath. Today, reconstructed historic monuments can be found scattered throughout its streets, with its thousands of bars and restaurants, and bustling downtown district helping to cement it as a city that has well and truly risen from the ashes of one of the modern era’s greatest disasters. What are the best things to do in Hiroshima? Hiroshima Dome, Hiroshima, Japan. Image Credit: Dariusz Jemielniak / CC by SA 3.0. The site of Japan’s first permanent capital, Nara is a picturesque city situated less than an hour from Osaka and Kyoto. Home to eight stunning UNESCO World Heritage Sites, it’s a destination that may sometimes be overlooked in favour of its larger counterparts, but is a worthy addition to any Japanese itinerary. While it’s deer-filled park is arguably one of its best known attractions, its ornate temples, landscaped gardens and historic districts offer so many great things to see, do and experience throughout the compact city. Visit for just a day or slow down and get a sense of what makes this part of the country so special. What are the best things to do in Nara? 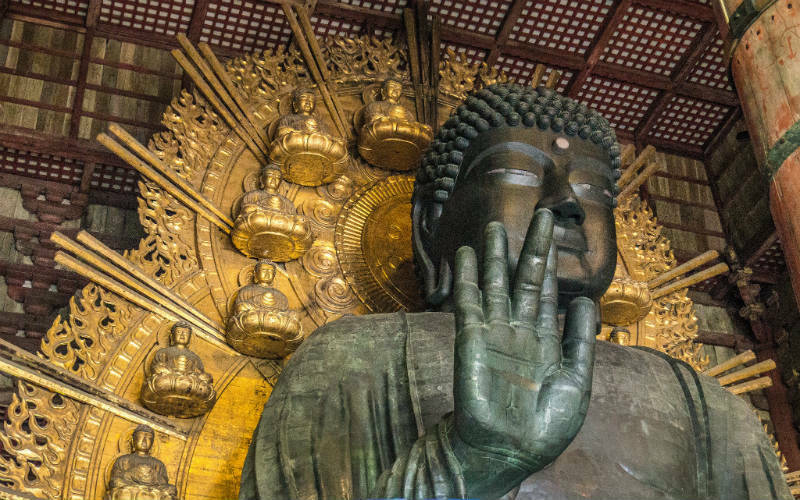 Daibutsu, Todai-Ji Temple, Nara, Japan. Image Credit: JahnmitJa / CC by SA 2.0. Ready to see the best of Japan? 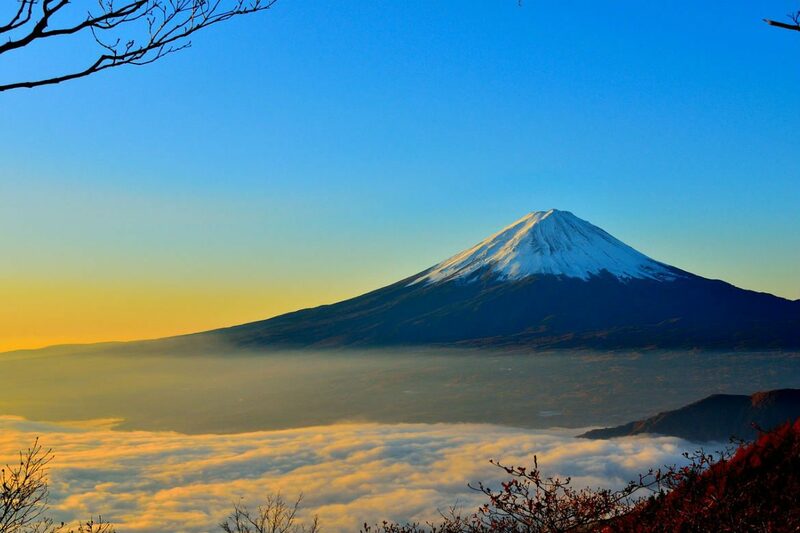 Discover the fantastic Japan tours available from Webjet Exclusives today!